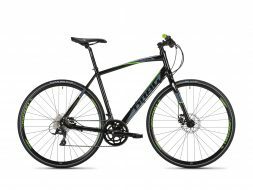 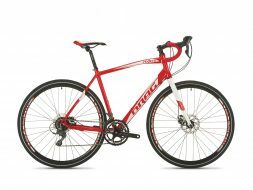 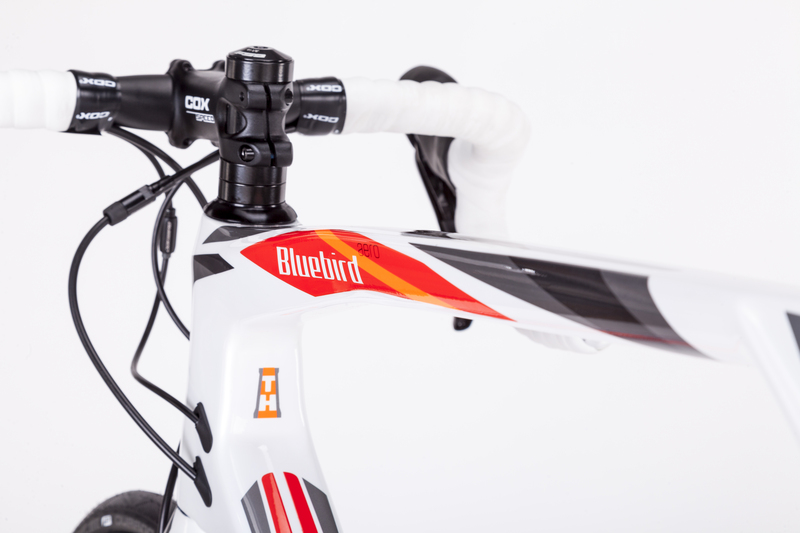 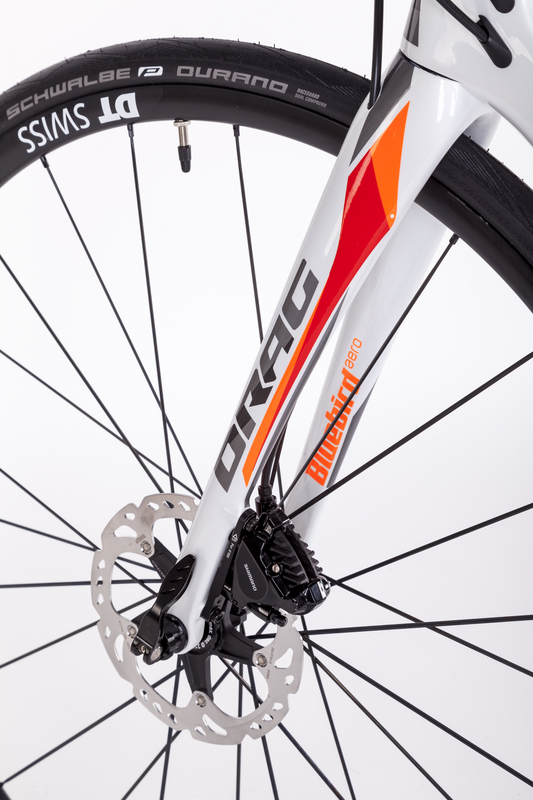 Blue Bird ED is a bike with disc brakes that offers superb road handling in all weather conditions. 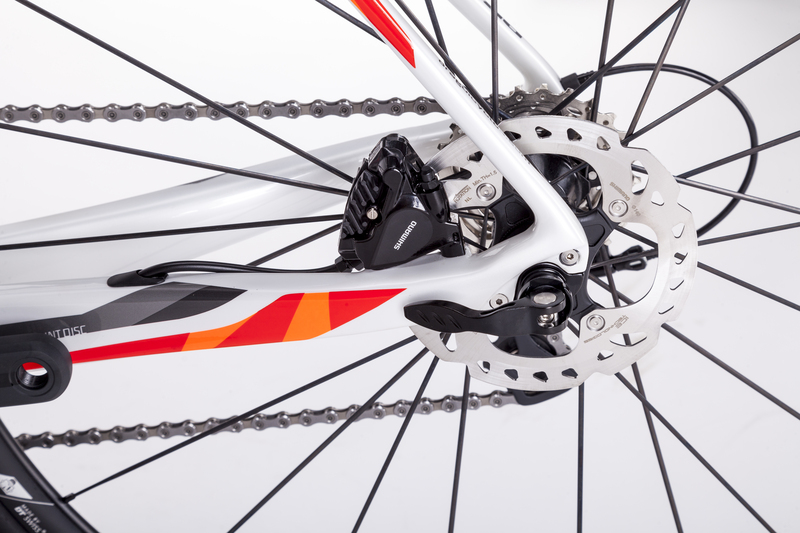 Lightweight, powerful disc calipers ensure precision braking, additional tire clearance, and reliability — a big help on long and steep descents. 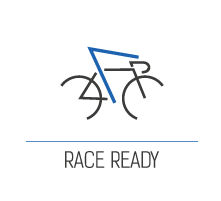 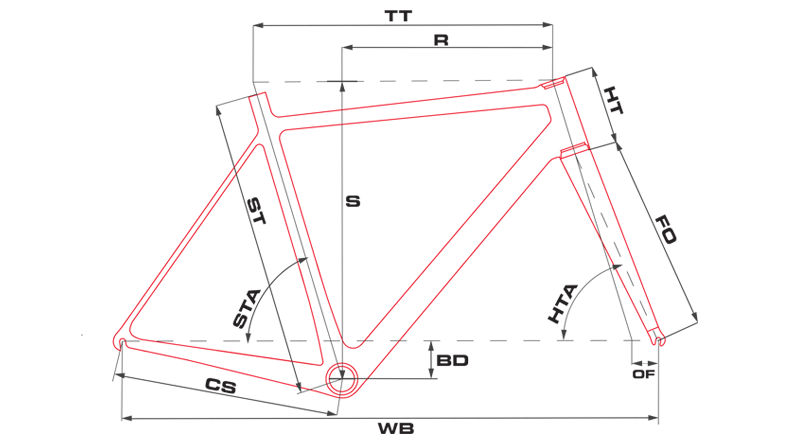 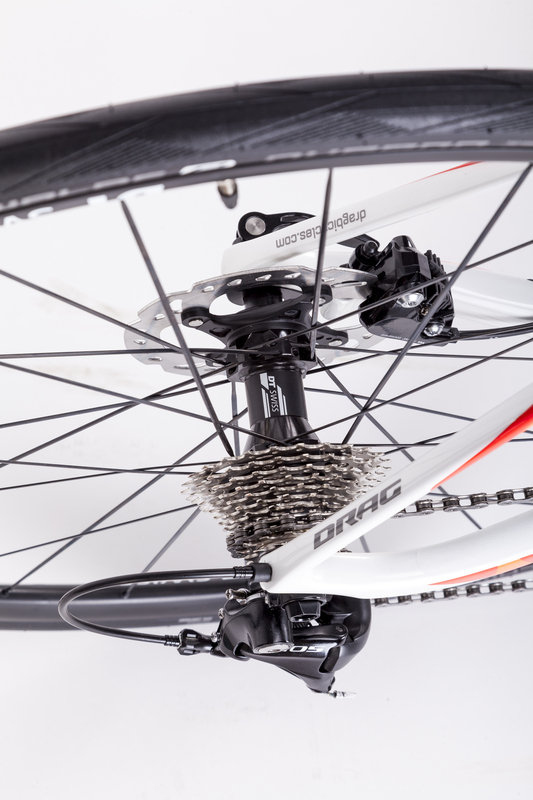 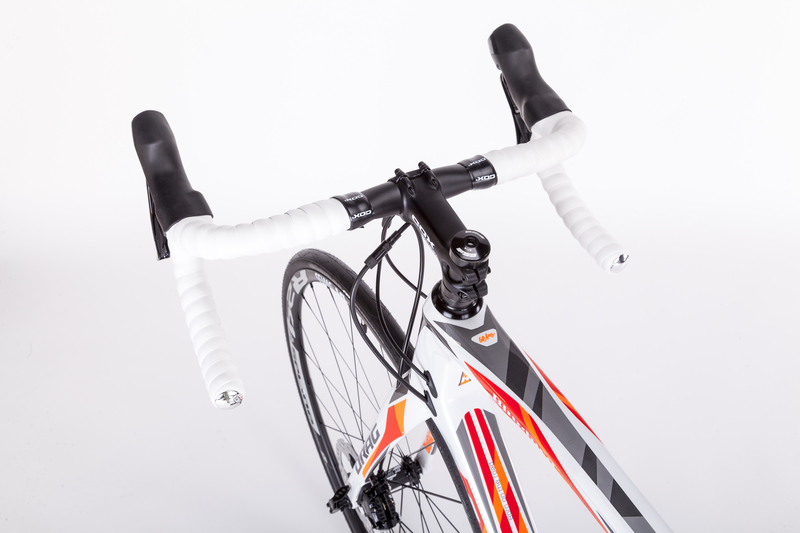 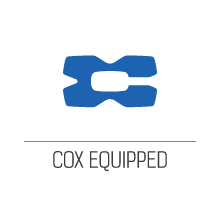 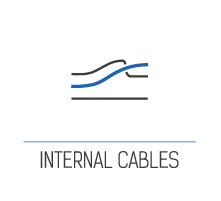 The geometry is similar to the Blue Bird Aero ER with an enhanced endurance riding position. 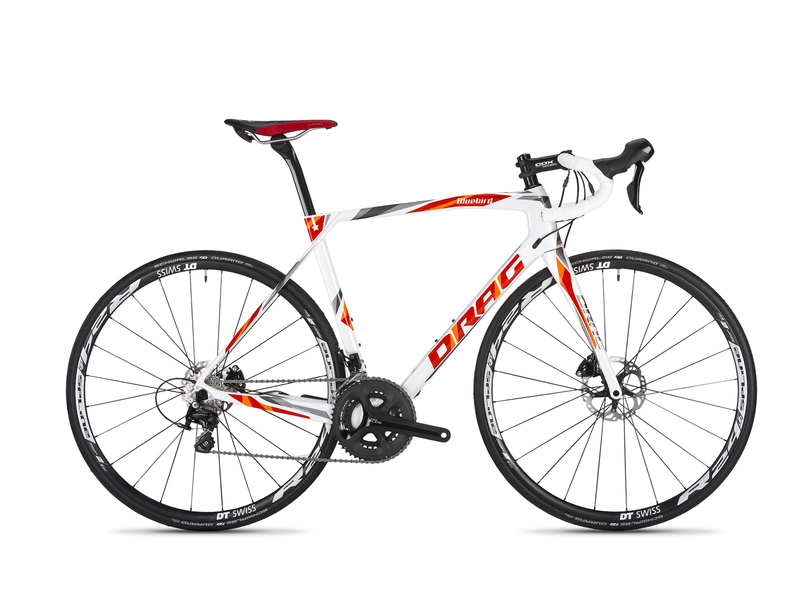 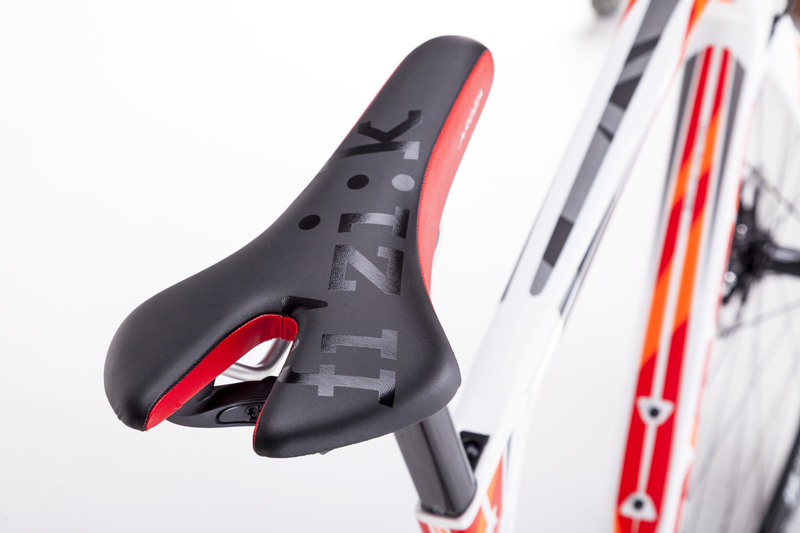 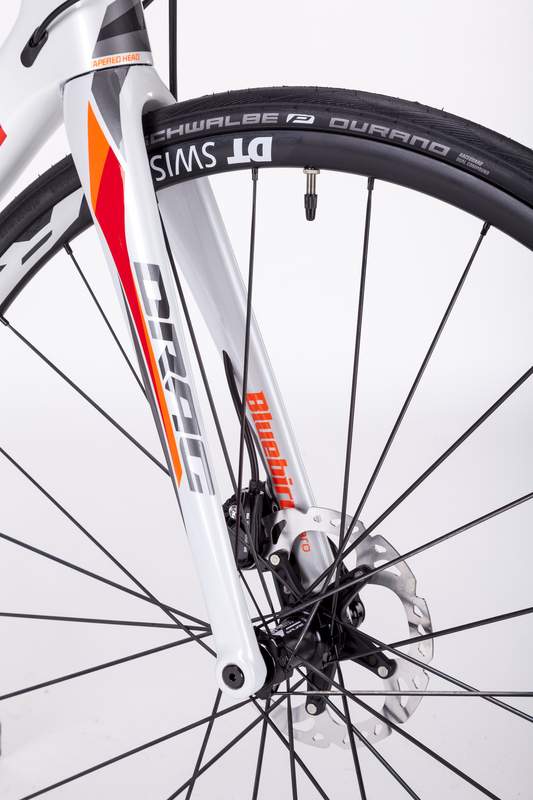 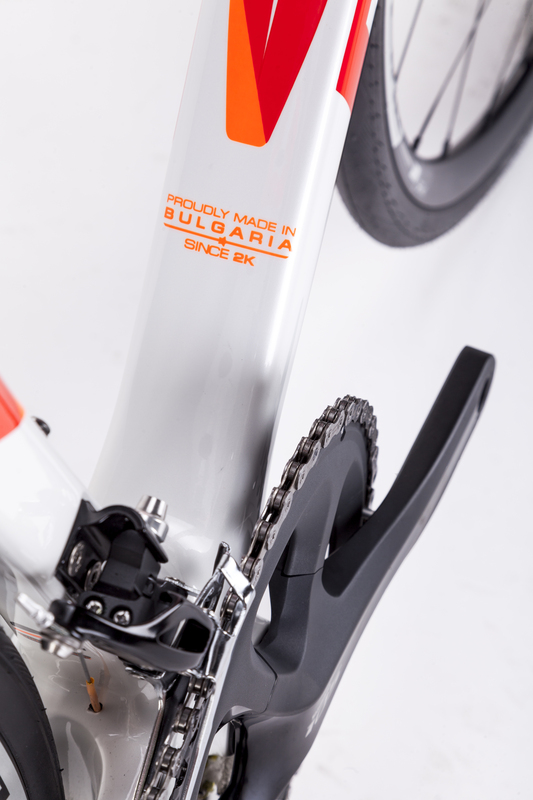 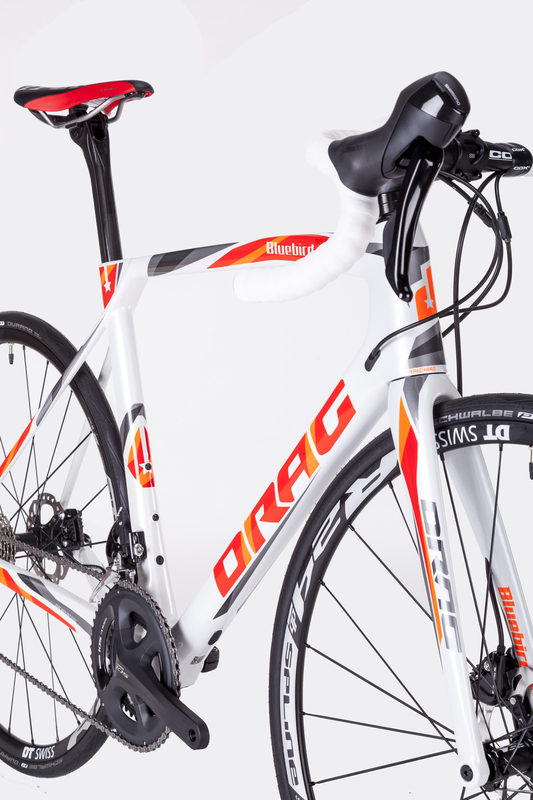 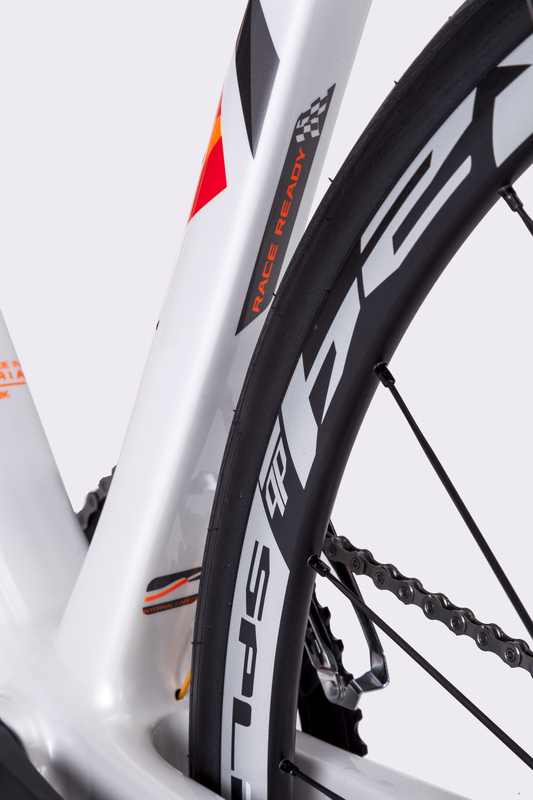 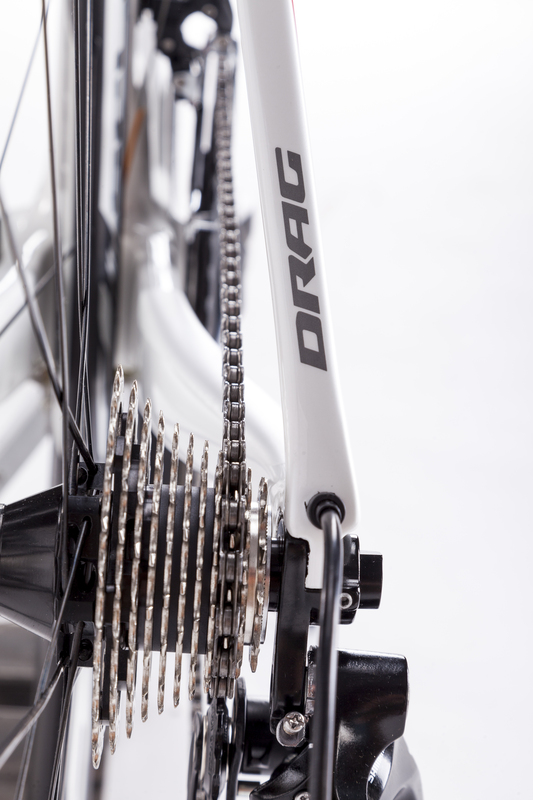 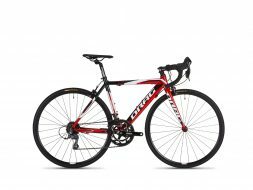 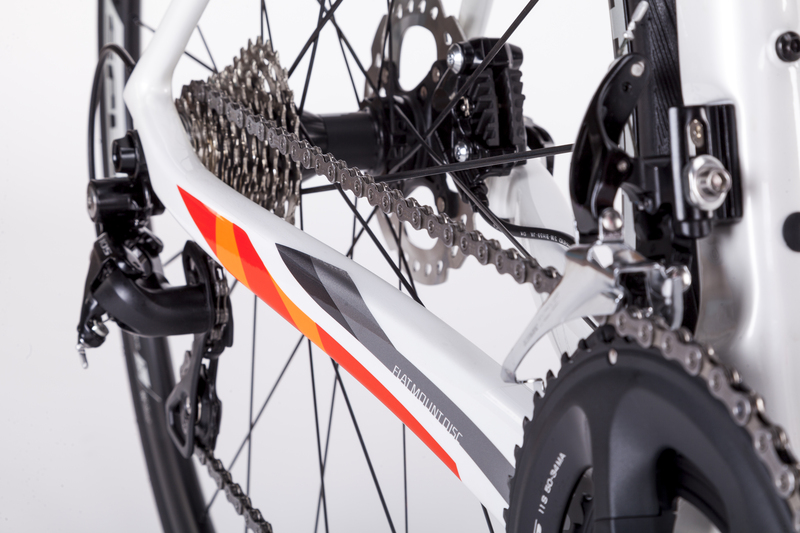 A racing bike that delivers the ultimate all-around performance experience.